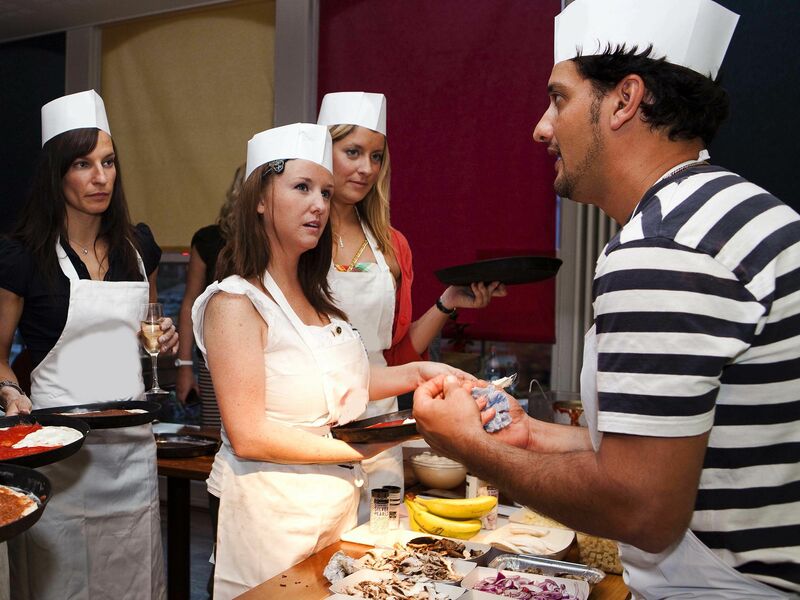 Add the missing flavour to your stag weekend with the pizza making experience you won’t forget. It’s all in the name, make your own delicious pizza using proper techniques and fresh ingredients all the way from the tossing of the dough to adding your favourite toppings. You won’t stop saying mmm all the way through this activity as you enter a world of gorgeous flavours and smells. 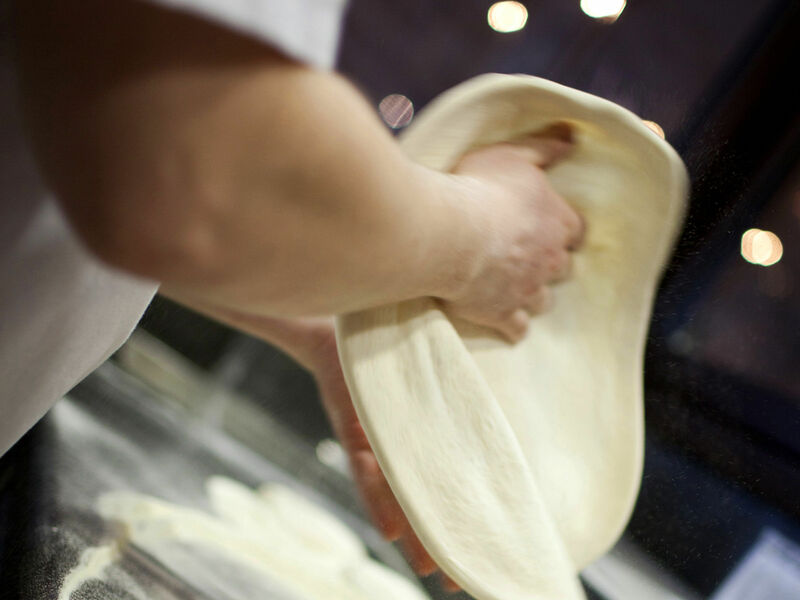 Make your pizza truly your own with the masterful pizza chef teaching you all they know on the art of professional pizza making. Make your dream pizza oozing with cheeses and too many toppings to keep track of, or keeping it simple and sweet, the power is in your hands… literally! 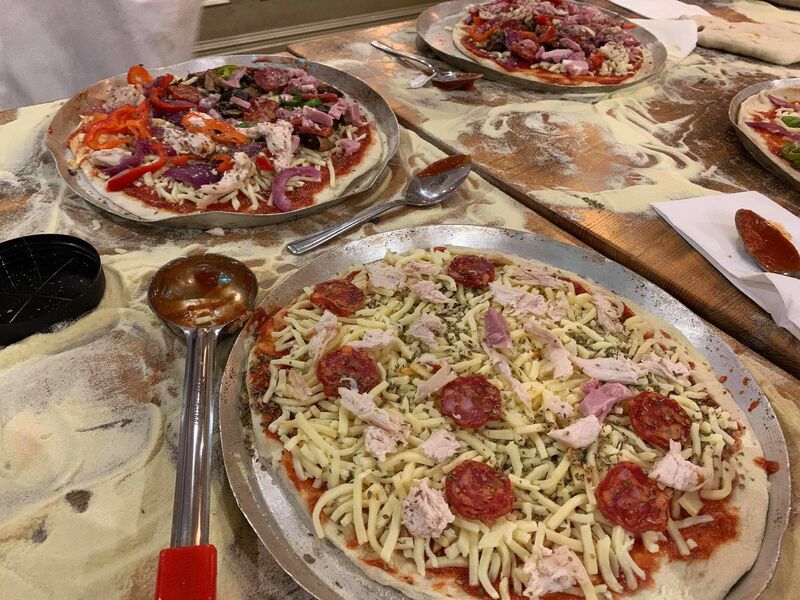 2 hours of mouth-watering fun is bound to keep you guys happy in the pizza making stag do in Newcastle.